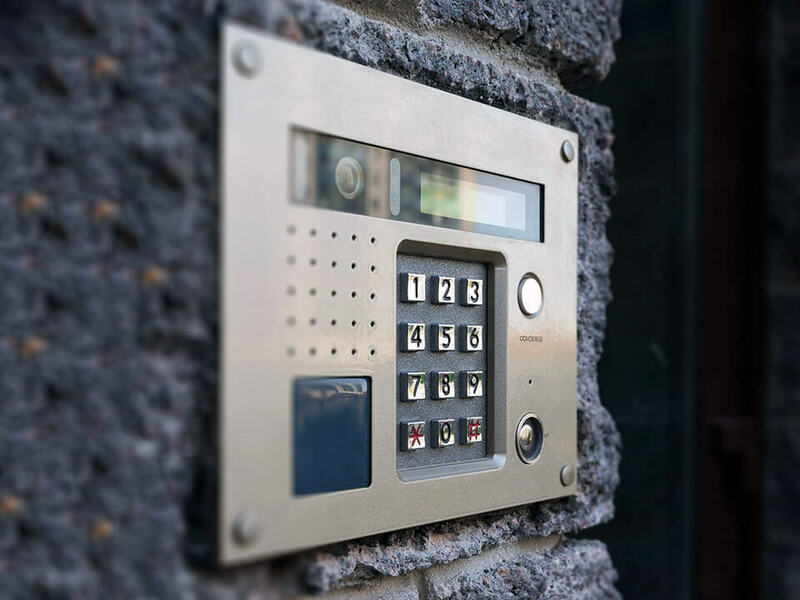 Regular intercom repair, service, and maintenance keep your intercom fully functional at all times, ensuring the highest level of security for your premises, staff and equipment. At Elconnection we install and repair all types of audio and video door entry systems from small residential systems to large blocks of flats and commercial premises.We work for landlords, a property management company’s and also private tenants in and around Great Manchester, with high standards and first time repairs on most systems you can be sure that we will give you a safe, reliable service with a guarantee for materials and repairs for up to two years. We have all the expertise to conduct intercom system servicing and maintenance for you and your building. At intercom repair we repair all types of audio and video door entry systems from small residential systems to large blocks of flats and commercial premises.We work for landlords, property management company’s and also private tenants in and around Great Manchester, with high standards and first time repairs on most systems you can be sure that we will give you a safe, reliable service with a guarantee for materials and repairs for up to two years. Faults are fixed in 24 hours of call out or in the case of being a repair that needs a special part an intercom repair engineer will attend site with the relevant parts as soon as possible, when the parts have been fitted we will test the system and issue an invoice with a guarantee on the repair for a time based on the condition and age of the system. This is normally a year but depending on the age of the system it can be up to two years. in stock then the engineer will commence installation of your door entry intercom the same day. We repair any make of intercom and all of the leading brands of intercom and many others such as Videx, fermax, bell systems, AI Phone,Daitem, Bell systems, LT, SRS, Elvox, BPT, Comelit, Golmar, Entryphone London, Entry View, Bticino, Farfisa, LT Terraneo, CDV and many more. Get in touch with us, explain your entry phone’s symptoms, and we will advise you on what steps to take.